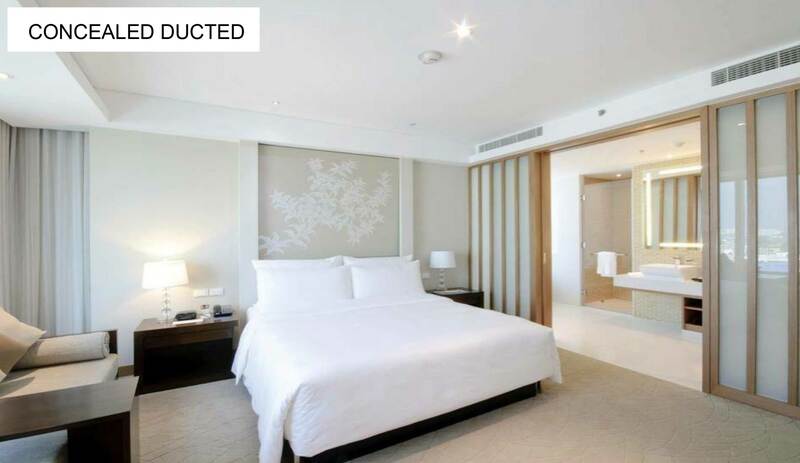 Air conditioning systems are ideal for bedrooms. During hot humid nights in the summer it is possible to maintain a comfortable temperature and to reduce humidity levels at the same time. 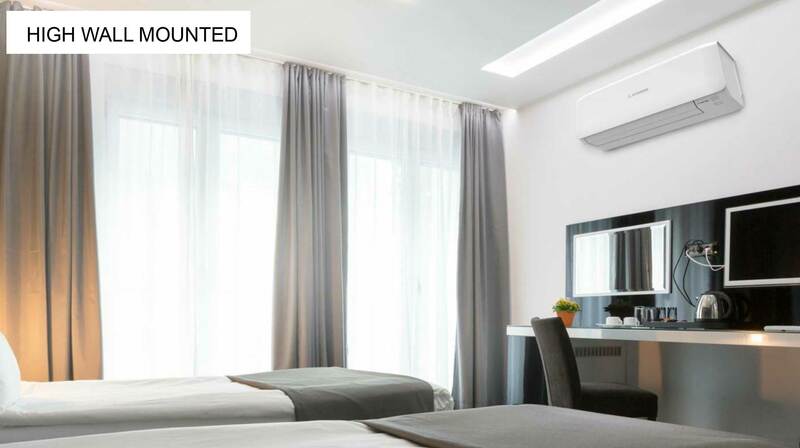 With stylish indoor units, a wide range of models, air to air heat pumps give you comfortable, energy efficient solutions for your bedroom. 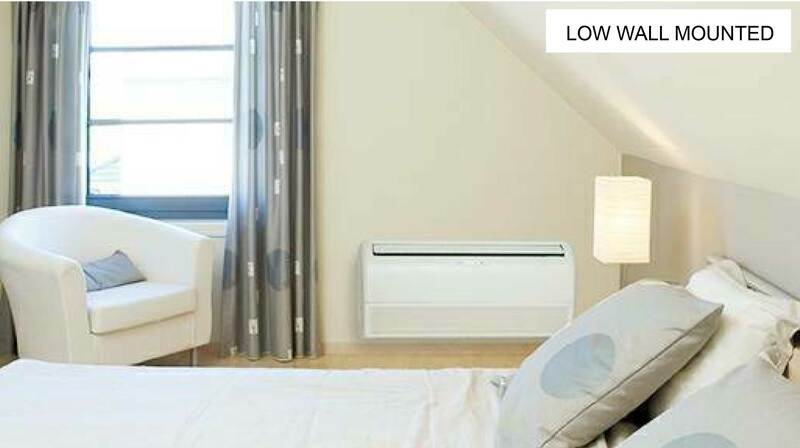 The latest energy efficient inverter heat pumps are extremely quiet and will also provide heating during the cooler nights in the summer when it is not economical to turn on the central heating system. The indoor units are whisper quiet and include a fully featured remote control to control temperature, fan speed and airflow direction. A timer can switch off the unit automatically after a pre-set time. Depending on the layout of the room, we can offer high wall mounted, low wall mounted and fully ducted systems to cater for all interior designs. Residential customers will also benefit from a reduced rate of 5% VAT on the installed cost of a heat pump system. During our free, no obligation, site survey we will explain all of the options available. Discuss in detail how the installation will be done and where the equipment will be located. Our representative has many years experience and will be able to answer any questions. Following our visit we will provide a detailed specification and quotation complete with product brochures. Usually we are able to complete the work within 7 -10 days from order, but during the summer it may be longer. We will always endeavour to complete the work as quickly as possible.